We are not surprised that Portugal is Lonely Planet’s Must-See destination for 2018. We are excited to share with you our favourite Portuguese destination, the Lisbon Coast. 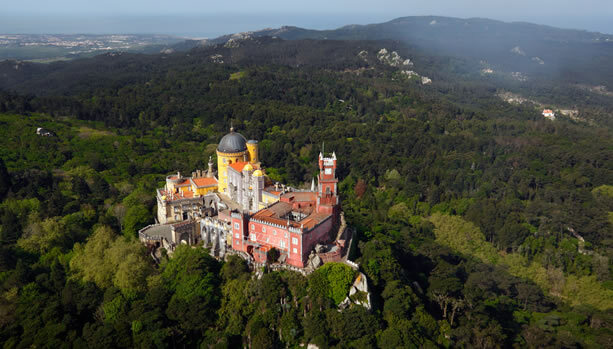 Check out our top five of things to do in our favourite Portuguese Lisbon Coast destination, Sintra. 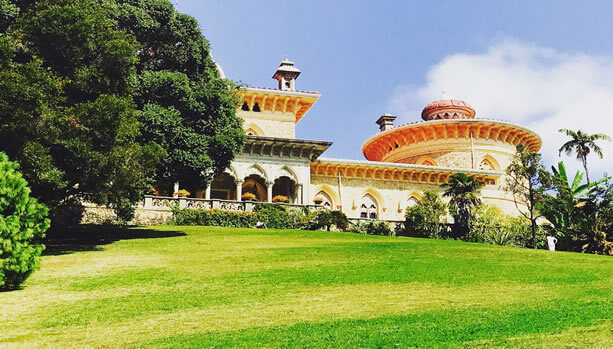 Enjoy a fabulous Sintra Babymoon stay! 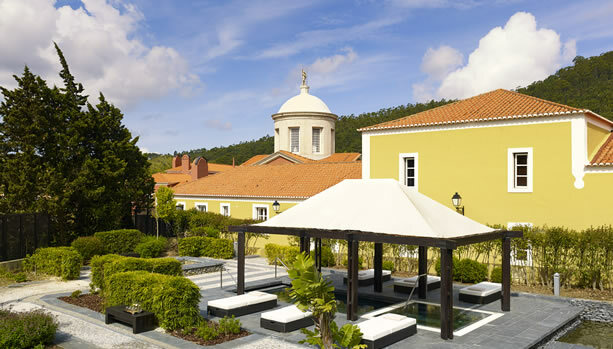 Step into a world of sophistication and enjoy a fabulous babymoon stay at Penha Longa Resort, a Ritz-Carlton resort. This luxurious palazzo-style estate is set amongst the spectacular rolling hills, lush gardens, and clear lakes of the southern Sintra mountains. With a Mother to Be Treatment at the Spa at Penha Longa Resort. 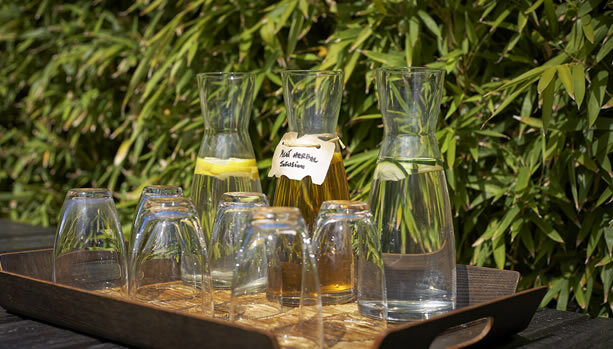 Make your Sintra Babymoon stay even more pampering and celebrate your pregnancy with this specially created maternity treatment for mum-to-be. The Mother to Be Treatment is a relaxing full body massage using rich oils of Wild Rose to deeply nourish and moisturize your skin. 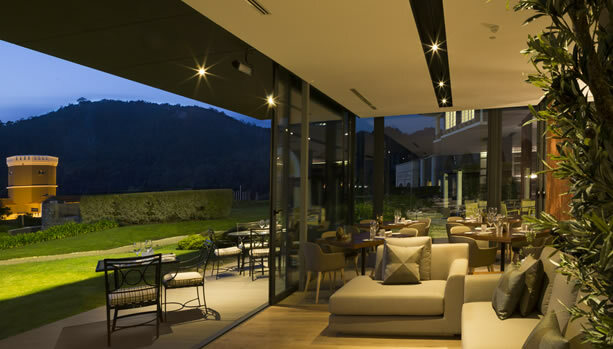 Enjoy signature culinary experiences at one of the eight restaurants at Penha Longa Resort. 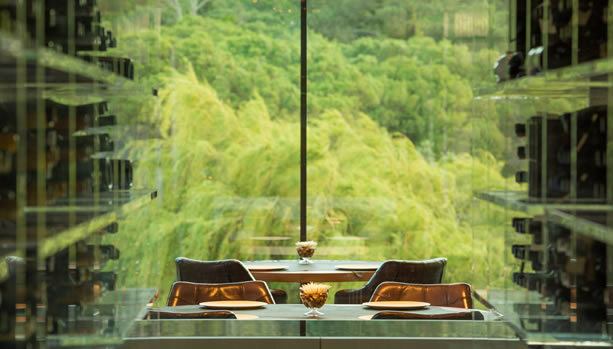 Midori; considered one of the best Japanese restaurants in Portugal. Midori is also the oldest Japanese restaurant in the country and has been totally reinvented and redesigned. Il Mercato; this Italian restaurant is all about using the freshest and finest quality ingredients to create simple yet unique dishes distinctive from normal Italian cuisine. B-Lounge Bar; Cool yet sophisticated, this area complements the other outlets and provides a relaxed dining alternative, where truly American Hamburgers reign supreme. In the evening, experience the warmth of the fire pit whilst sipping a mocktail. LAB by Sergi Arola; recently awarded with its first Michelin Star. LAB strives to transport diners on a highly-innovative and emotional gastronomic journey. The restaurant offers an extremely intimate and exclusive atmosphere with only 22 seats, inventive cuisine with two different tasting menus. Spices; a new restaurant that captures the culinary diversity of Asia with delicacies from Thailand, Vietnam, China and Japan. AQUA; The seasonal poolside restaurant, open throughout spring and summer, is the perfect place to soak up the sun and breathe in the fresh air, whilst enjoying the finest Portuguese cuisine prepared on an open grill. The famous Portuguese Cataplanas take the leading role in their menu. 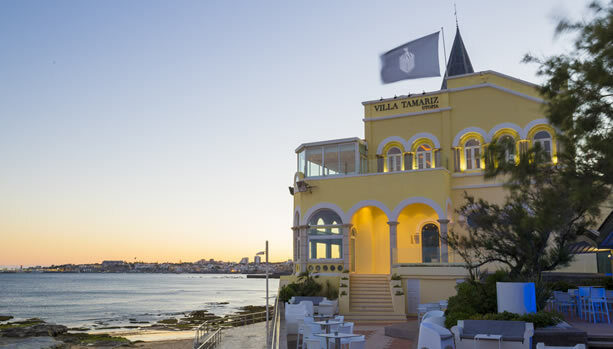 Villa Tamariz Utopia Beach Club; Villa Tamariz Utopia is located in the exquisite area of Estoril and redefines the quintessential beach getaway with a fresh modern concept of “barefoot elegance”. 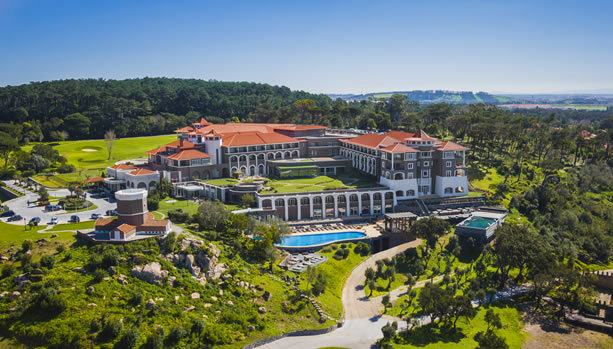 Soak up the sun at Penha Longa Resort’s own beach club, Villa Tamariz. Expect dazzling ocean views and infinite opportunities for true enjoyment and relaxation. Laze the day away with a light meal or drink at the Lounge and Bar Terrace, or enjoy a more intimate meal at the Seafood inspired Restaurant. Sintra, Cascais, Estoril and Lisbon are perfect destinations to explore and discover. Visit the narrow, old streets of Lisbon, discover magnificent views of the region from Sintra’s mountaintops and experience the vibrant atmosphere of the coastal town of Cascais.